Mark your calendar if you haven’t yet or if you have noted it with a different date then change it now to October 16. As per the new rumour, Apple will be doing the official iPad event on October 16 and not October 21 as was previously reported. 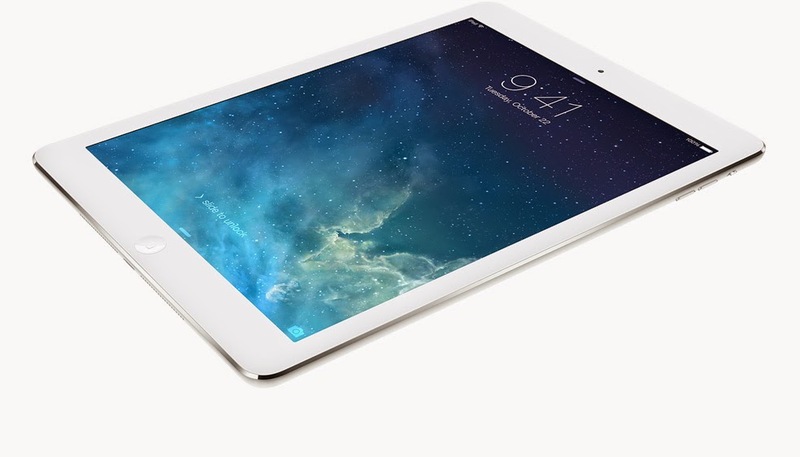 The reports suggest that Apple will introduce the iPad Air 2 and the 12.9 inch iPad Pro. According to reports, the next iPad Air version will have the same A8 processor and with an upgraded 2GB RAM. While the iPad Pro will have a faster A8X processor, the same processor that the iPhone 6 and iPhone 6 Plus have. Also the new iPads are rumoured to be available in popular color gold. The new Air version is expected to be on sale to consumers in November (the same month last year when iPad Air was rolled out) while the Pro version is estimated to be available on April 2015.